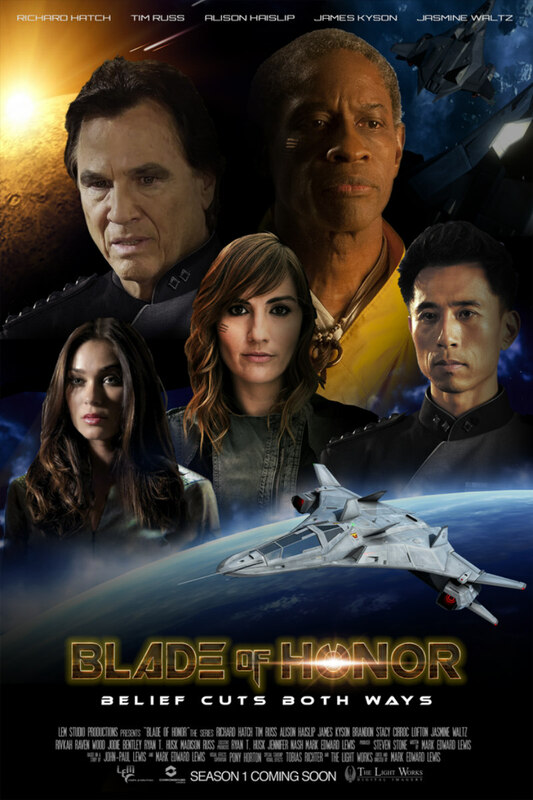 TV icons Richard Hatch (Battlestar Galactica), Tim Russ (Star Trek: Voyager) and James Kyson (Heroes) embark on a virtuoso homecoming to sci-fi TV with Blade of Honor. Says the Blade of Honor team, “We've got big plans for Blade of Honor, but like with anything worth doing, we must start with the first step. That first step is episode one. The minimum we need to shoot episode one is $30,000 - that includes, building sets, creating wardrobes, renting stages, paying/feeding cast and crew, etc.., not post-production/visual effects. We are confident however, that with this small amount of money, we can make one hell of an impressive sci-fi web series episode. There are still 29 days to go in the campaign! 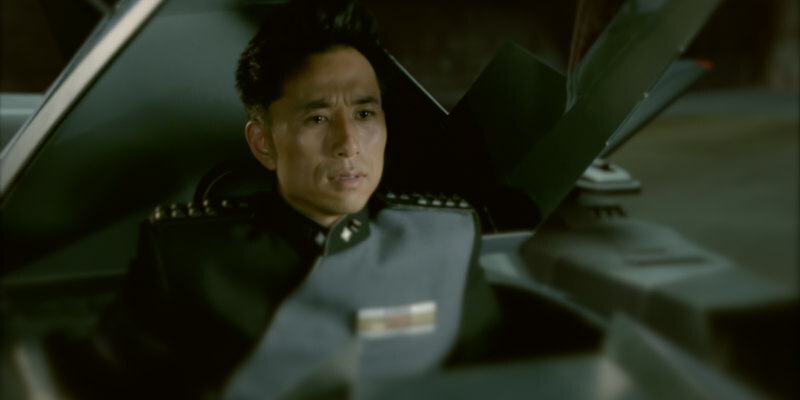 Help get Blade of Honor its first season!